For The Sun to Once Again Shine On Us! 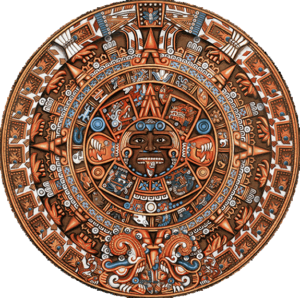 The purpose of this web site is to reveal the ancient knowledge of the Ancient Mexican culture, which has been hidden in safekeeping until this time. 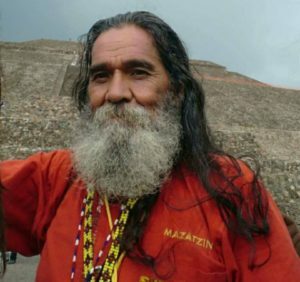 This culture can finally be revealed to all so that a new flowering of the worlds most advanced civilization can occur and TOTLAZOTLALNANTZIN ANAUAK (Our beloved and respectable mother earth) can regain her strength and fulfill her destiny. Our ancestors teach us the duality that we are simultaneously individuals and cosmos, therefore we must work collectively. We must continue this pre-American thinking in which the human organism, like the universe, is a community. Our very glands labor communally and they influence each other and they advise each other. If one gland does not respond at the call of another, the other will insist, gather more co-operation and send urgent messages. Our heart, the kidneys, the liver and the lungs all work communally. Our five, or more, senses work communally to inform us of the community that surrounds us and to which we belong. Therefore, for these and many more observations accumulated through millenniums the pre-American individual decided, as we must, that he must act in the cosmos like all the other entities of the cosmos, communally. So, we welcome and encourage volunteers to help build this web site. Artists, writers, editors, scientists, astronomers, researchers and you are invited to join in this great re-discovery of ancient wisdom regardless of your nationality or place of origin. Great work carrying the message of peace and harmony giving us access to understanding even just a piece of the bigger piece of time. Planetary wakefulness comes through that sort of poetry, blended with passion, joy and simplicity. This is how a Ancestral wisdom is best glorified and Dignified. Great work! I love your page! 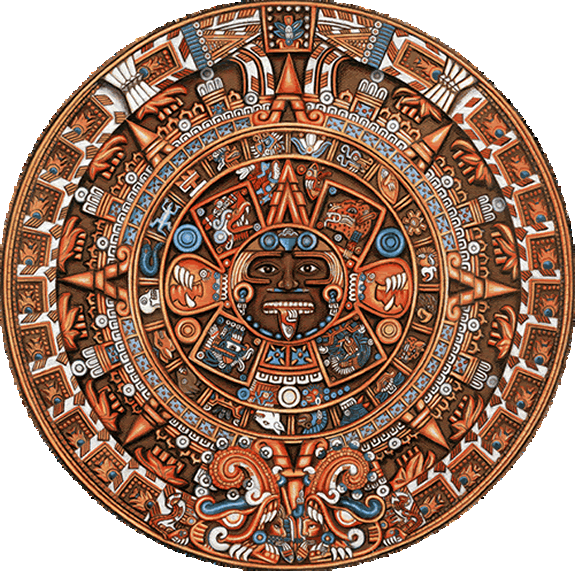 You and all your followers are invited to the Mexica Tribe!